Whether you’re entertaining the masses this summer holiday, or perhaps you need to escape the chaos, these are our favourites to indulge in. Copperhead Restaurant Brewery in Cooroy is part of the new wave of brew bubs – a brewery with a real focus on quality food and beer made for consumption on premise only. Enjoy a burger at the bar with a cold beer or sit down to an a la carte meal with full restaurant service at pub prices. Open 11am till late seven days a week, and with an extensive wine list and fully stocked bar available, Copperhead is ideal for a lunch or dinner date, or perhaps your next function, wedding or big night out. Their tagline says it all, ‘A cosy, welcoming place where it’s easy to meet friends and pass the time’. 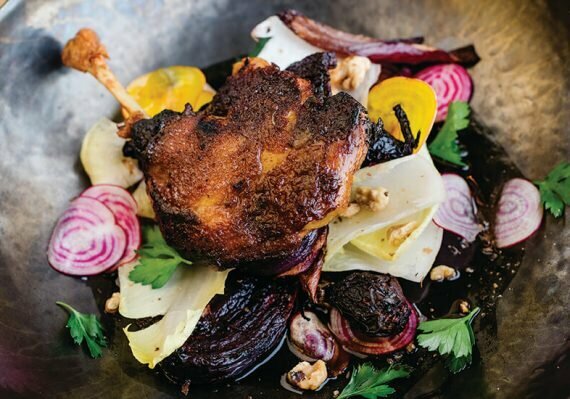 The menu at Uptown Gastropub is brimming with the best local produce we have to offer and given that the space has been designed to be comfortable and cosy, with a retro, industrial feel, there’s no better place to ‘wine’ down these holidays. Open 11am till late, seven days a week. 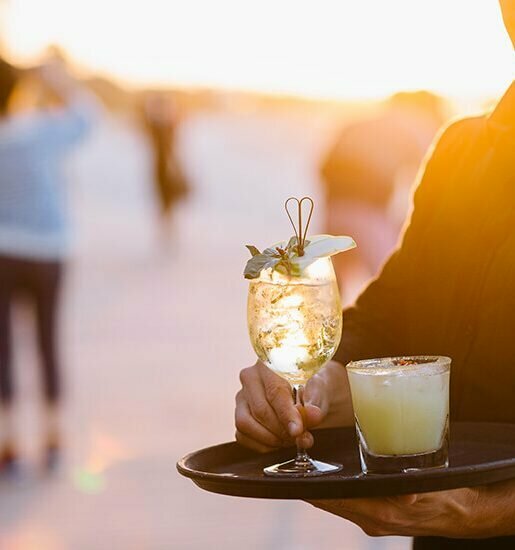 Indulgent cocktails and contemporary dining, Kiki Bar and Eatery at Maroochydore is best described as luxe with a lush tropical vibe. 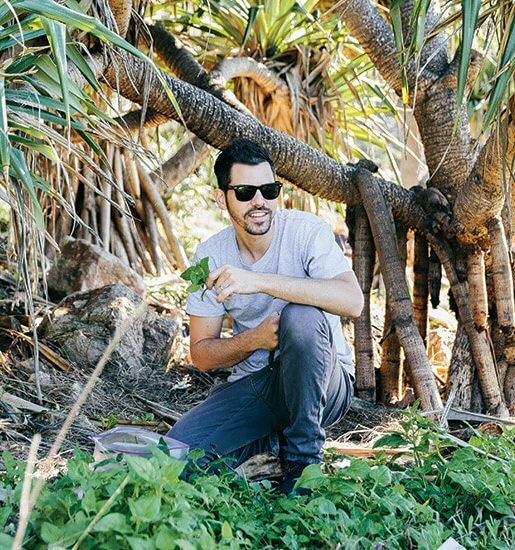 The brainchild of husband and wife team, Kym-Sarah and Aaron Ruttan, who also own the iconic Spice Bar at Mooloolaba, we’re not surprised it’s already a local favourite. Flinders Lane in Maroochydore is the new kid on the block, serving up tasty bites and brew from Vintage Black Co. The contemporary establishment is like something plucked right off the streets of Melbourne, from the monochrome colour palette to the trendy brunch offerings. Open Monday to Friday from 7am to 3pm and Saturday from 7am to 12pm.